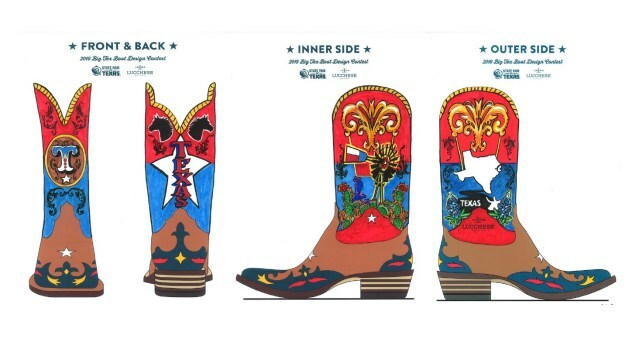 The top 10 finalist for Big Tex’s boot designs have been chosen. Over 250 designs were submitted from throughout the county and an internal judging panel narrowed those 250 designs to just 10. 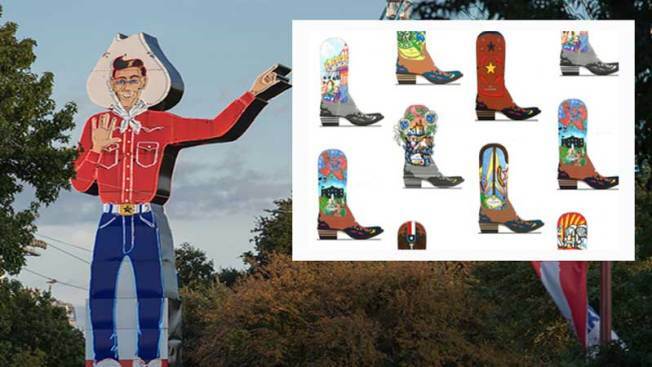 Now it’s fans of the State Fair of Texas who will decide what Big Tex’s boots will look like for this upcoming state fair. If you want to vote, visit BigTex.com/DesignMyBoots to pick your favorite design. Voting will be open until 10 a.m. on March 6, 2019.